Dr. Lisa Kellett has opened Canada’s premier dermatology clinic in the heart of Yorkville, and a beauty it is to behold. The location feels more like a chic private club than the traditional doctor’s office. 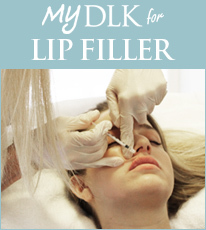 DLK on Avenue offers a wide range of prescription medical treatments and the latest range of laser therapies. Her highly-trained team of experts performs individualized skincare treatments with attention to safety and lasting results. Treatment programs address problems ranging from adult acne, scars and stretch marks to sagging skin, brown spots, wrinkles and sun damage.